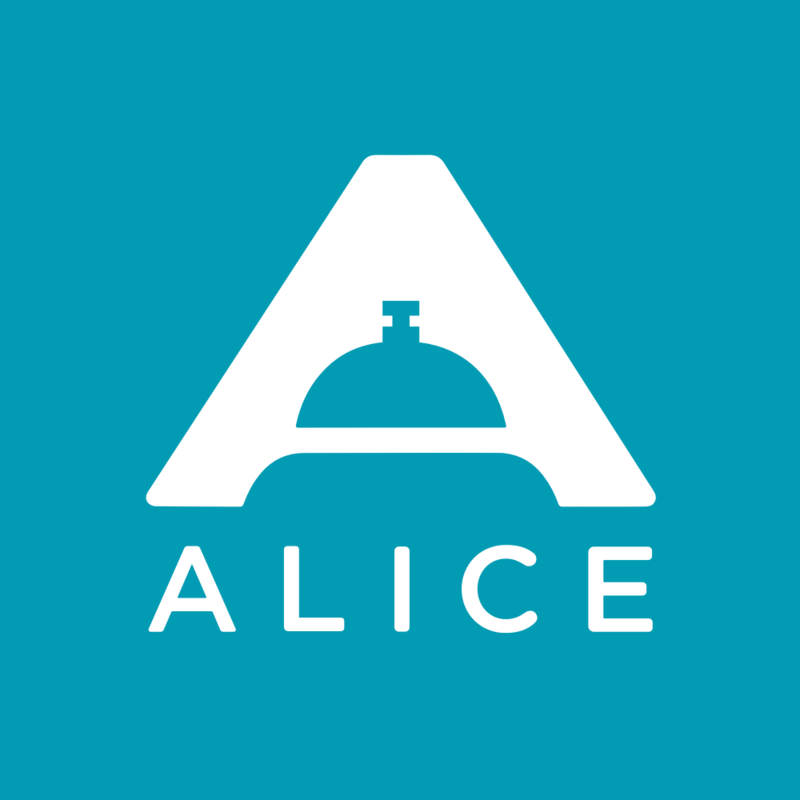 Want to find a reference in your network who uses ALICE ? It allows our team to submit both guest and staff requests and assign them to different departments such as Housekeeping, Engineering, Guest Services, Food & Beverage, etc. An example would be that a guest is requesting extra towels in their guest room or a team member is requesting that a wall in a meeting room be painted. It ensures that a task will be assigned to a staff member and then completed so that nothing is overlooked. It allows for tracking so that way you can see when the task was assigned and when it was completed. 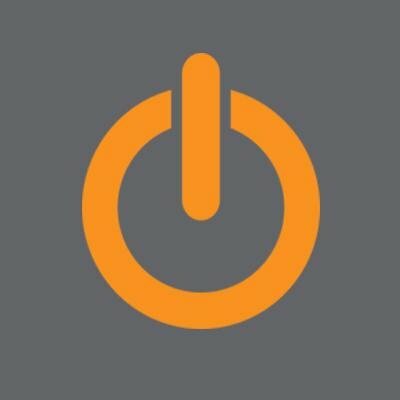 It prevents from having to use a radio or sending an email to have something completed. The great thing is that is it used on a Mobile Device so you can carry around the device and app with you wherever you go. It combines two very important tools for the hotel operation, specifically the Front of the house division. 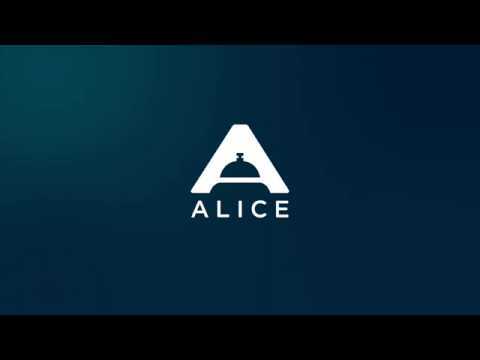 ALICE has made such amazing improvements over similar products and they've really listened to their customers so much that there is little to improve at this point. Nothing that I can think of really. It's been a great pleasure using this system.